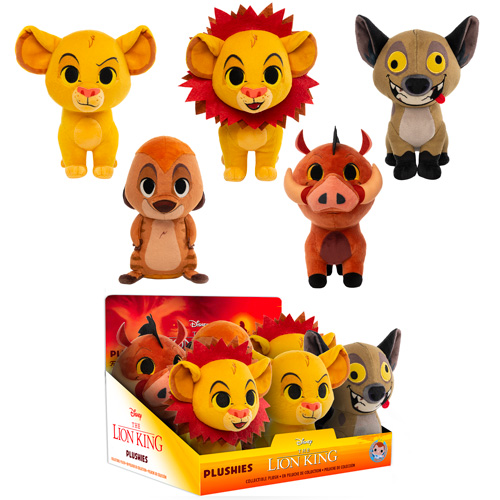 Home News New Lion King Plushies to be released in February! Previous articleNew Funko Shop Exclusive Sike-O-Shriner (Teal) Pop! Vinyl to be released today! 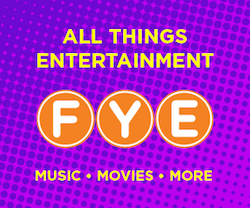 Next articleNew GameStop Exclusive Dragon Ball Z Young Gohan Pop! Vinyl Now Available for Pre-order!